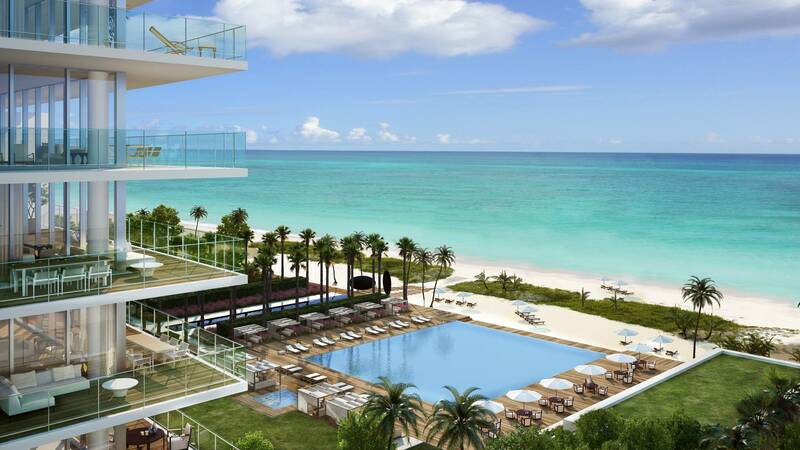 Comedian develops innovative plan for travelers to ‘live the life of luxury’ in Miami Beach. New York, NY, April 20, 2015 (Newswire) –Renowned on-the-road comedian Ed Blaze doesn’t find the cost of luxury 5-star hotels very amusing. So he’s scripted a unique crowdfunding opportunity to give anyone the chance to live the high life. With donations received Blaze, who has opened for comedians such as Bill Cosby, Dave Chappelle, RalphieMay, Jim Gaffigan, Gary Owens, Erin Foley, and LuenellCampbell, plans on making down payments on 20 luxury condos. He’s currently researching properties such asFontainebleau Miami Beach, Mondrian South Beach Hotel, Hilton Bentley Miami/South Beach, Yacht Club at Portofino and Trump International Beach Resort.